One thing you would definitely miss when camping outdoors is the aroma of freshly-brewed coffee. 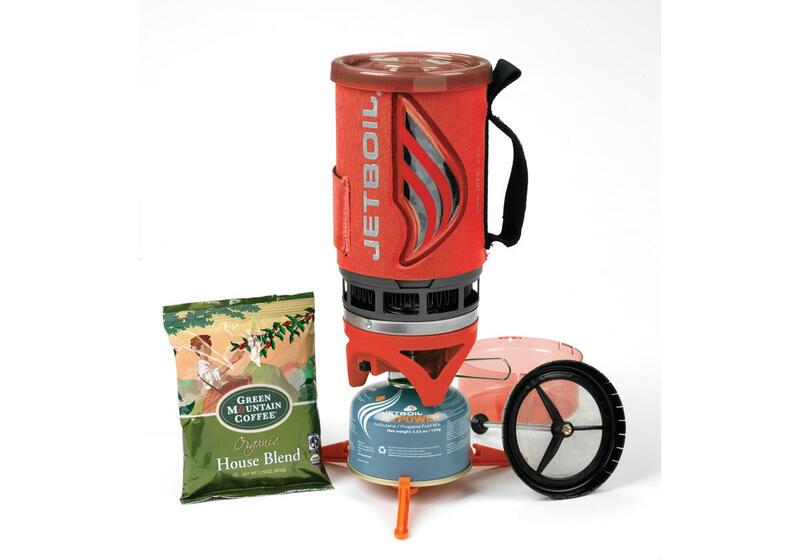 It is not that easy making your own coffee from ground beans while on site, but a cooking system specifically for coffee could help a lot. 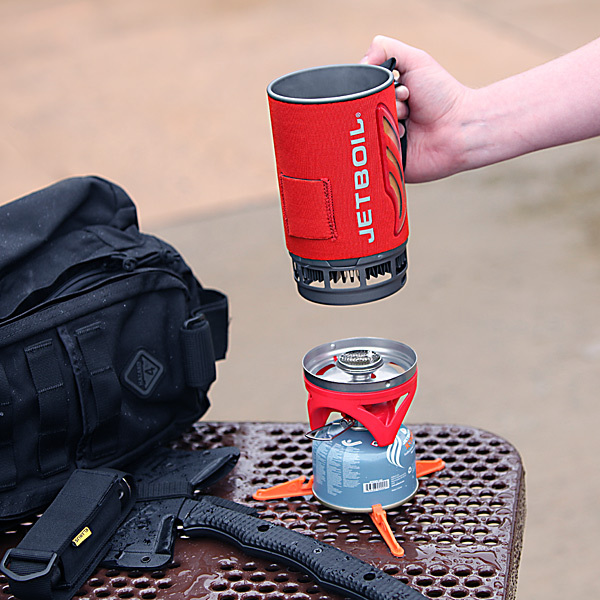 The Jetboil Flash Java Kit cooking system helps you brew two cups of brewed coffee in just two minutes. Enjoy your cup of joe as you marvel the beauty of the outdoors. 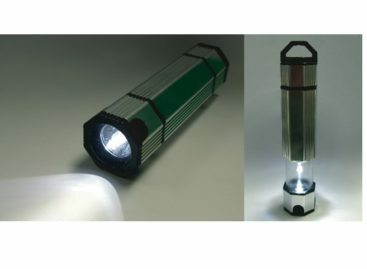 This system is as small as a water bottle, making it convenient to carry. The one-liter FluxRing cooking cup sports a heat indicator window, which changes color to orange to indicate the water is hot and should be handled with care. 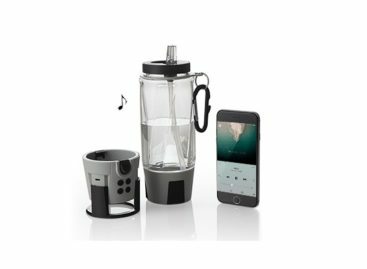 The set also comes with an adjustable burner with push-button igniter, a coffee press, a stabilizing tripod, and even a pack of sample ground coffee. 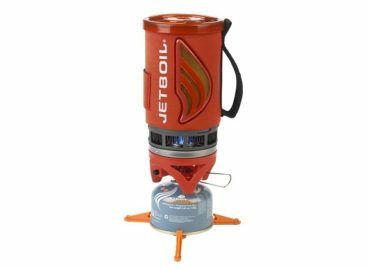 The Jetboil Flash Java Kit is available online for $99.95.